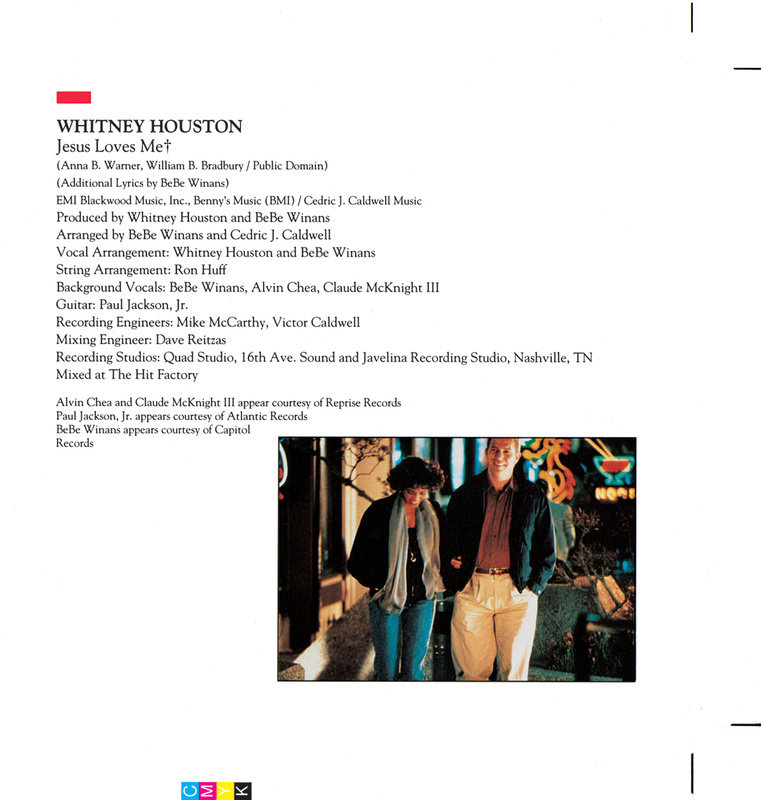 Whitney Houston co-executive produced and recorded six songs for the soundtrack to The Bodyguard, her feature film acting debut. The album became the best-selling soundtrack of all time, with more than 45 million copies sold worldwide. 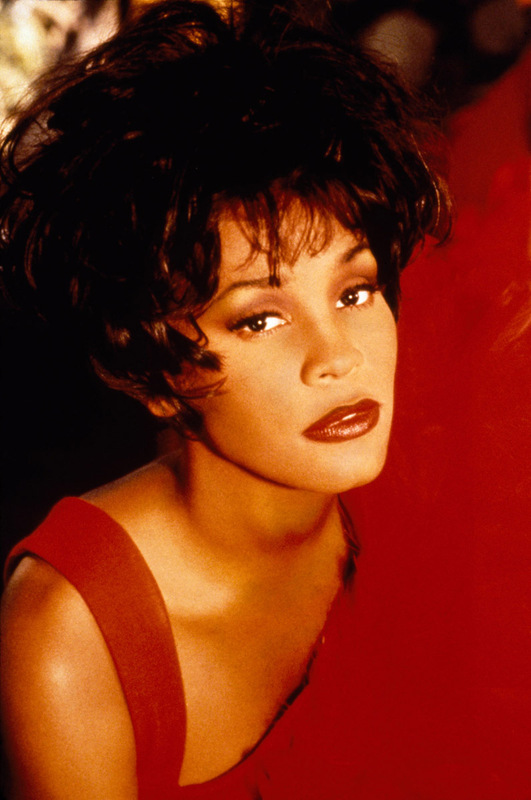 “I Will Always Love You,” the first single from the film, is the biggest-selling single by female artist in history, and stayed at #1 on the Billboard Hot 100 for a record-breaking 14 weeks. The movie co-starred actor and Oscar-winning director Kevin Costner and was the second highest-grossing film of 1992 at more than $410 million. 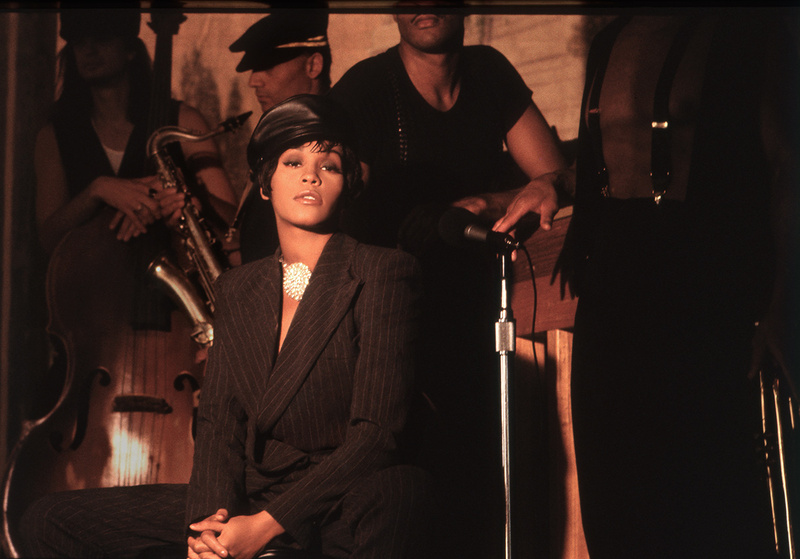 The soundtrack earned Whitney three GRAMMY Awards, including Album of the Year and Record of the Year, and swept numerous other awards shows. 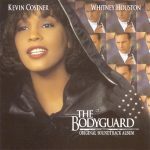 Whitney Houston won a record eight American Music Awards for The Bodyguard: Original Soundtrack Album, including the special Award of Merit, at the 21st American Music Awards held at the Shrine Auditorium in Los Angeles, CA, on February 7, 1994. 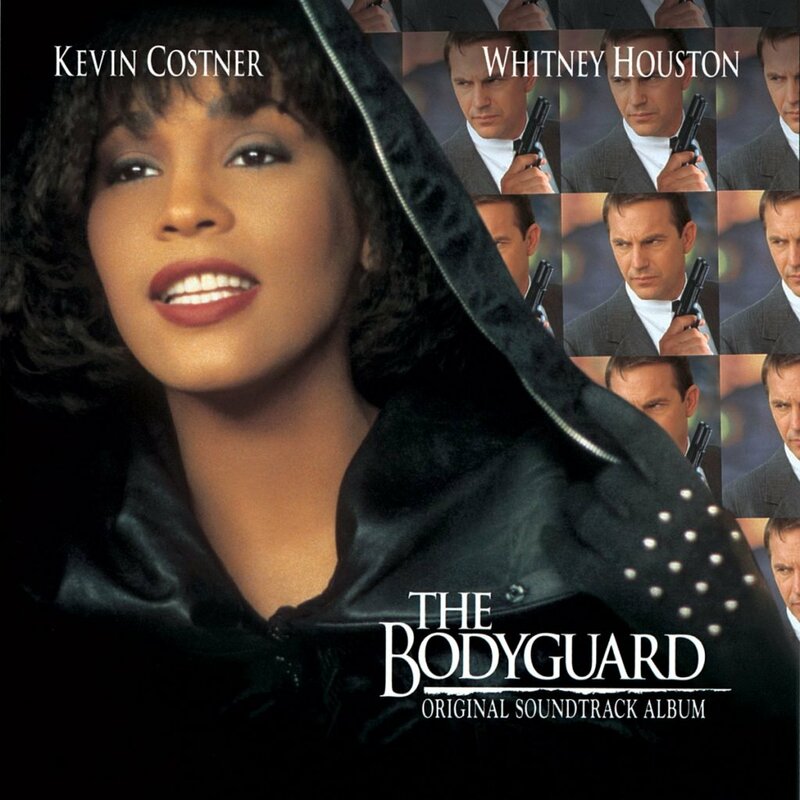 Whitney Houston performs a medley of “I Loves You, Porgy,” “And I Am Telling You I’m Not Going” and “I Have Nothing” at the 21st American Music Awards, where she won a record eight American Music Awards for The Bodyguard: Original Soundtrack Album. This performance was later included on the 2014 album Whitney Houston Live: Her Greatest Performances. 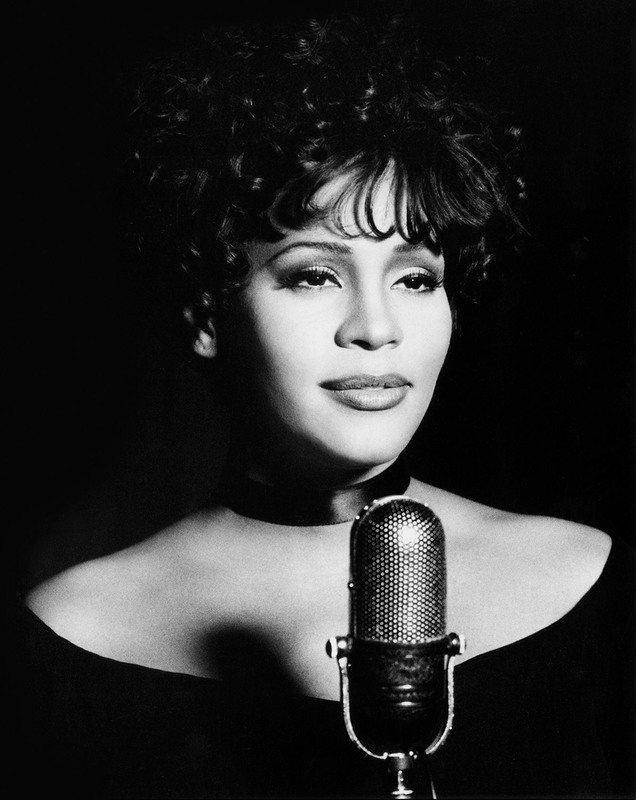 Whitney Houston performs “I Will Always Love You” during a surprise guest appearance at a 1994 Rainforest Foundation benefit concert at Carnegie Hall. 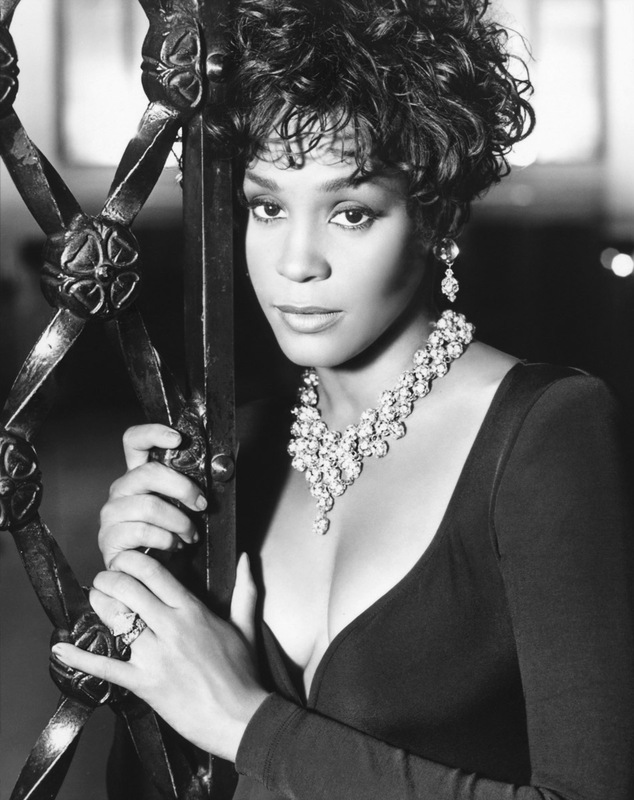 Whitney Houston Management: Nippy, Inc.
*”Trust In Me” Published 1987 Capitol Records, Inc. Thank you Heavenly Father for the strength and the love that only you could give.